The specially selected estate grapes are whole cluster pressed and barrel fermented and undergo natural primary and malo lactic fermentation. The barrels are a combination of air dried American wood, some French oak of various ages and toasts. The wine ages for 11 months in first fill barrels, then another five in neutral wood. Notes of pear, pineapple, lemon/lime zest, apricot, fig, anise and flint all come together to create a very intricate bouquet. 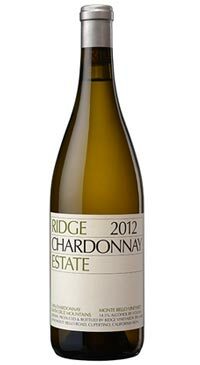 The palate is elegant with an oily texture yet a firm acidity in the refreshing finish. Minerally and intense, with plenty of buttery notes. This well spiced version pivots around a core of baked apple and pear tart flavors. Fresh and juicy mid-palate, featuring a finish loaded with dried fig accents. Drink now through 2022.